The TGA Foundation seeks to ensure that the game of golf grows and prospers. We believe that fostering life-long engagement with the game best accomplishes this mission. TGA Foundation programs are designed to connect with golfers at every stage in their “life-cycle” as a golfer and, as a result, facilitate long-term involvement and support. The TGA Foundation gives golfers a START in the game. START programs teach golfers the skills needed to begin a life of loving golf. The TGA Foundation supports youth golf development programs that provide kids of all ages an introduction to golf. As a child learns to enjoy golf, they gain priceless opportunities to acheive, expand their horizons and enrich their lives. The TGA Foundation helps golfers PLAY golf. After getting a START in the game, new golfers need to test their new skills on a golf course. 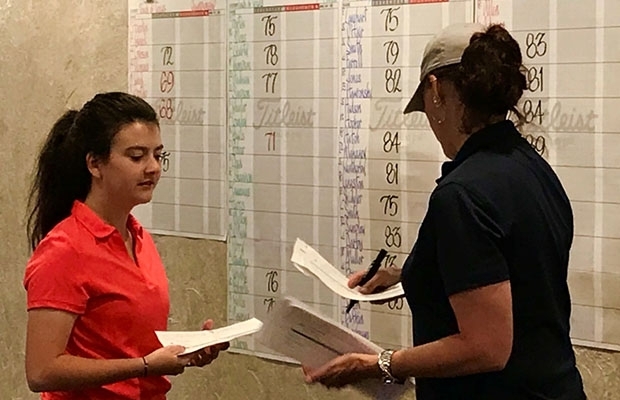 Whether golfers want to get involved in local, entry-level outings, or compete at an elite level, PLAY programs work to ensure their goals are not limited by access or financial resources. The TGA Foundation helps golfers LEARN more than golf. LEARN programs provide funding for college education helps recipient acquire the knowledge and skills required to pursue a career of their dreams. A true love of the game is all that is required to apply for college scholarship programs through the TGA Foundation. The TGA Foundation helps golfers WORK toward professional success. One of life’s great accomplishments may be finding employment that is fun, exciting and fulfilling. TGA Foundation WORK programs provide opportunities to experience to the vast network of jobs, mentors and interests that the golf community provides. 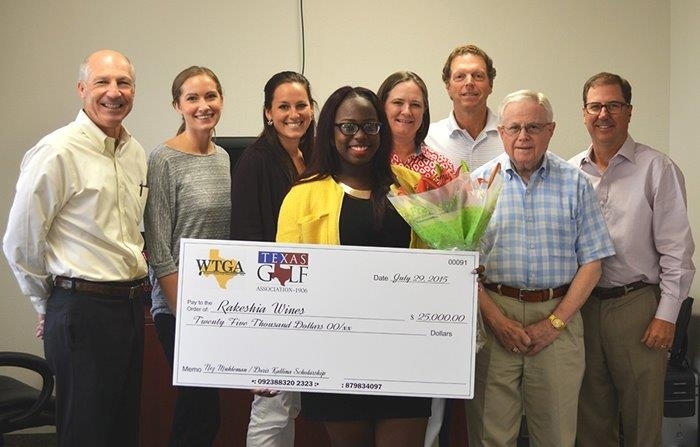 The TGA Foundation helps golfers ENGAGE in local communities. Becoming more engaged locally can help create an environment for the game to thrive. 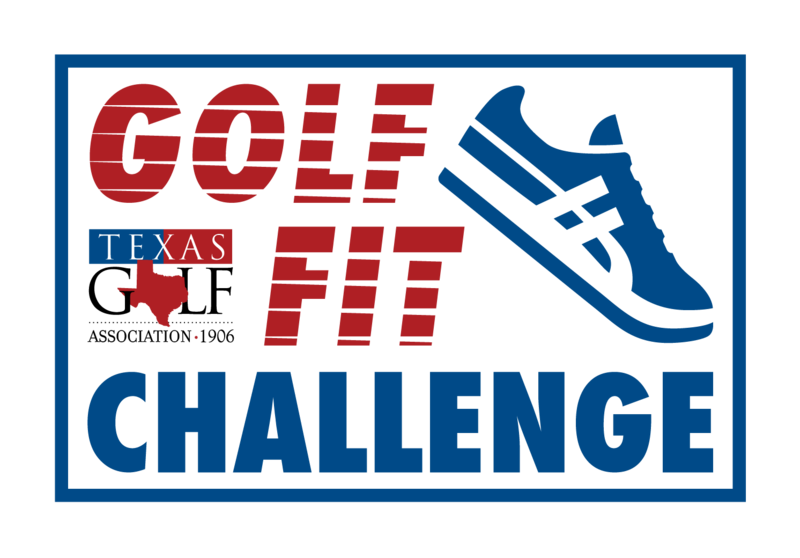 Through these programs, the TGA Foundation seeks to utilize Texas golfers to enrich local communities, demonstrate the positive impact golf has on society and advocate for and promote issues that will benefit golfers and the golf industry.